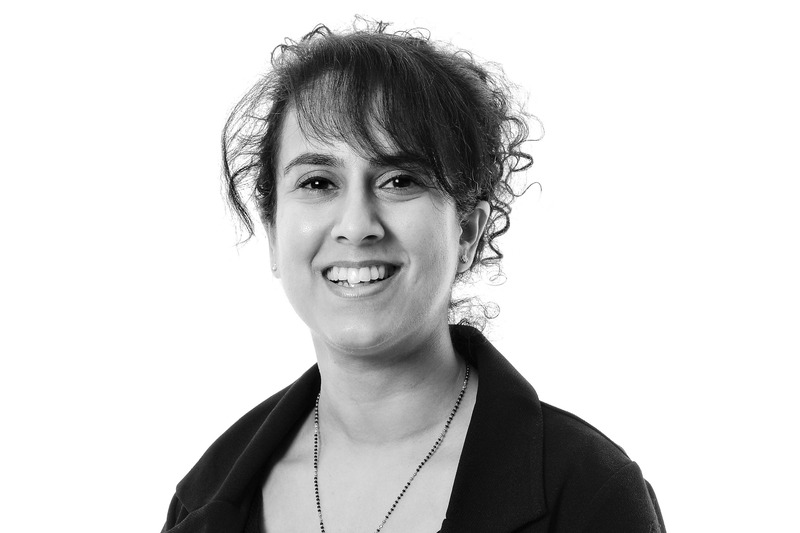 Sonia is a family law solicitor in Woodfines’ Bedford office. She completed her law degree at Anglia Ruskin University and obtained a commendation in her LPC at the College of Law London. Sonia trained and practiced at London’s largest legal aid law firm developing a passion and expertise in Child Care law. She also has worked for a Local Authority gaining experience in Forced Marriages and High Court Jurisdiction Matters. Sonia was awarded Children Law Accreditation (formerly Children Panel) in 2016, which recognises specialists in the representation of children. She has a reputation for being straight talking, pragmatic and empathetic. Sonia is fluent in Gujarati and speaks basic Spanish.